We are having quite a week. Baby got a helmet (for his odd-shaped melon), a stomach flu and is getting a tooth. Needless to say there have been a few stressful moments - like when we thought the helmet was too tight and causing brain swelling and vomiting. A lot of laundry. And a fair bit of carrying a baby around. And he hasn't been sleeping so good. What amazes me is that through it all I am not tired and we have actually been having lots of fun with the kids. It is crazy. With my first two kids I woke up (i.e. was woken up as I never felt rested enough to wake up on my own) and my first thought was always, always, always "what do I have to make happen so that there is even a slight possibility that I might be able to take a nap today". Obviously it rarely happened and then I would be so tired and so frustrated that I wasn't napping. But I don't even think about having a nap now. I don't want a nap. I don't NEED a nap. I always just thought I was a napper - like I must have been genetically programmed to nap. I could not understand people who said they couldn't, didn't, wouldn't nap. I thought "what the h is wrong with you people". But now I understand. Its like I'm in a new club. I don't think about having a nap all day because I'm not tired. I feel rested when I wake up. I sleep at night (well in between wake ups which are still numerous). If you need to nap all the time your body is trying to tell you something. Its tired. Maybe from lack of sleep but maybe not. Maybe its your digestion, blood glucose swings (from carbs), caffeine intolerance, iron levels, B12, whatever. But you shouldn't feel like napping all the time. Go figure. Waking up in the morning and already looking forward to your nap is no way to live. I missed lots of "moments" with my kids by being in this state. I can't get them back now but I can make sure that I'm awake and alert for all the many moments to come. Because I have adorable kids (challenging and hard-work but adorable) - there are moments happening all the time if I pay attention. So in an attempt to clean up your diet why don't you try making this soup. It is really simple and always turns out delicious. You can actually buy butternut squash already peeled and cubed at various major grocery stores (I just saw it at Costco today) so you can make it in a hurry. I actually like a bit of sweet potato in there for depth of flavor but it works either way. 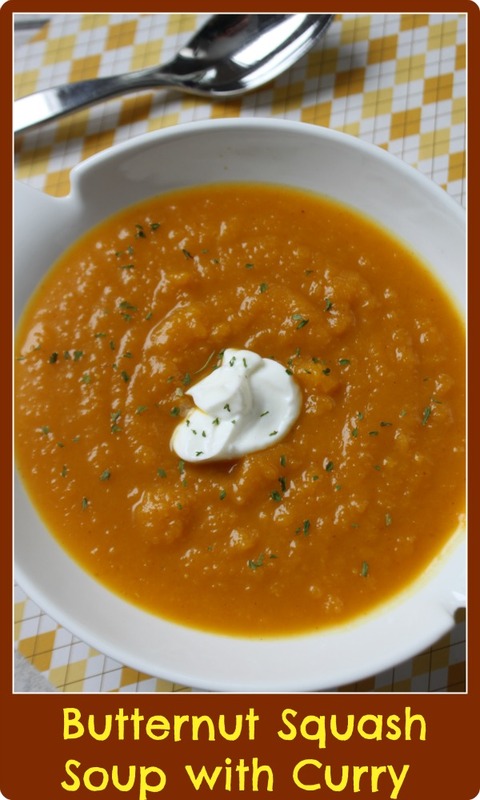 This soup is delicious - you won't be disappointed. Melt coconut oil on stove top. Saute garlic and onion until softened. Add squash and/or sweet potatoes and all spices. Fry it up over medium heat for about 5 minutes to let the spices "wake-up". Add chicken stock and let simmer on a low boil for 20 - 25 minutes. Until squash is softened. Remove from heat and let cool. Puree with an emulsion blender. I do this directly in the pot. Or transfer to a blender or food processor. I blend it until its about 80% pureed. I like to leave a few chunks. Warm and serve with some plain Greek yogurt and sprinkle with parsley flakes. 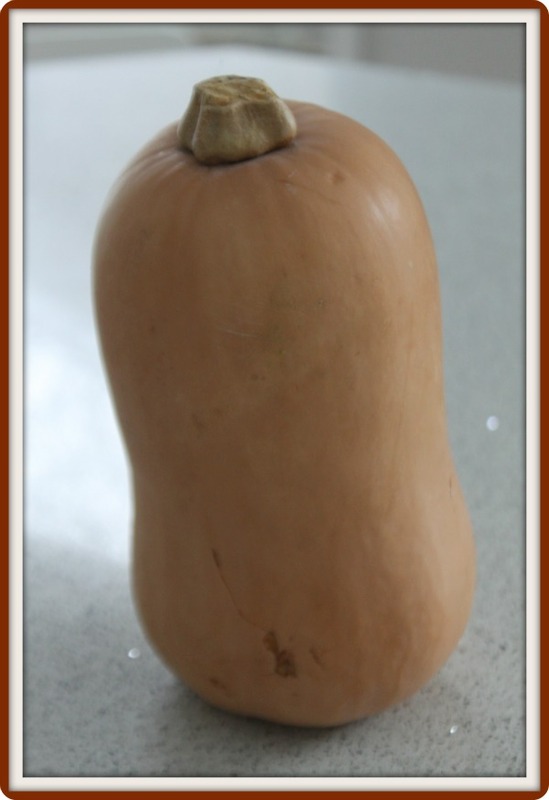 In case you don't know what a butternut squash looks like - this is it!